Details: Join us for the First Annual Pints For Paws at the Farmers Park in southern Springfield! 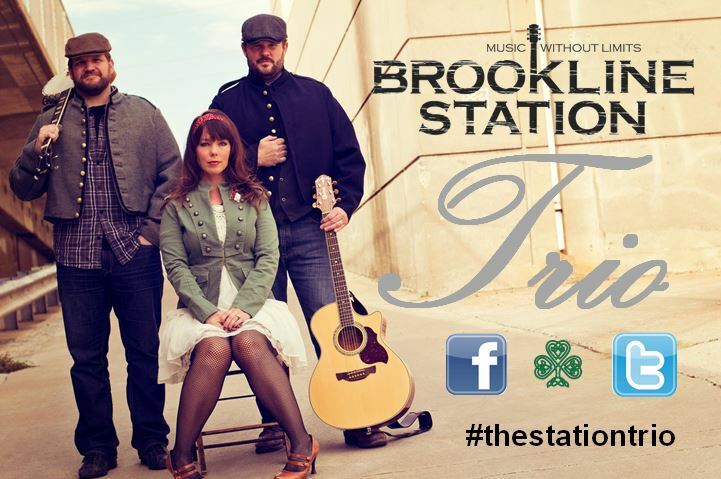 Come enjoy great food and drinks from local vendors and relax to some fantastic local music by Brookline Station! We will even have goodies for the fur family! All proceeds go to support the Humane Society of Southwest Missouri! Please print, fill out, and mail the 2016 Pints for Paws Registration form to the Humane Society of Southwest Missouri at 3161 W Norton Rd, Springfield MO 65803. Volunteers Needed! If you would like to be a volunteer at Pints for Paws please register below. 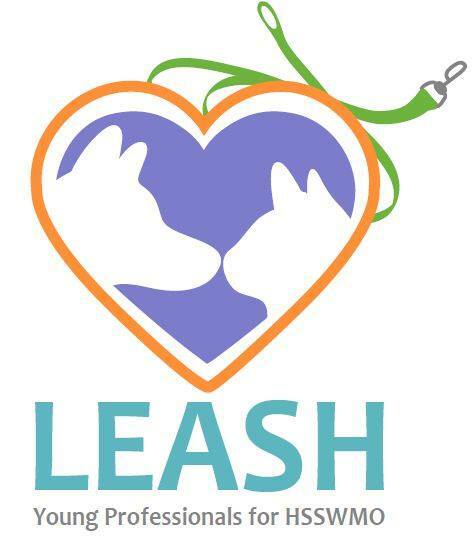 All volunteers must have completed a volunteer orientation with the Humane Society of Southwest Missouri prior to the event.